Clarins is a European Luxury Skincare brand. It has utmost passion for nature and its beauty to source all around the world for best natural products to enhance our beauty. The brand uses over 250 natural plant extracts which are tested and handpicked to formulate their products. The golden rule they follow in Clarins is that, “prefer natural ingredient over a chemical one, if it delivers the same level of effectiveness”. Apart from formulating products they have created application methods to ensure the exact use and to obtain maximum benefit from the product. 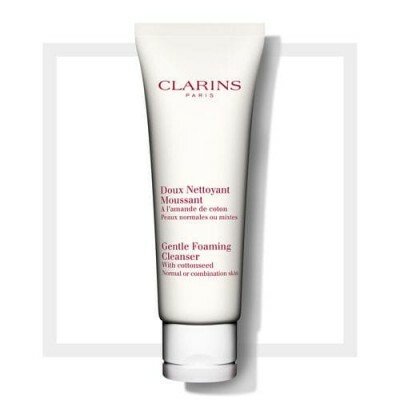 Clarins also provides customers with a “personalized skin care program” option through which they can opt for a solution for their skin concern, depending on their skin type.